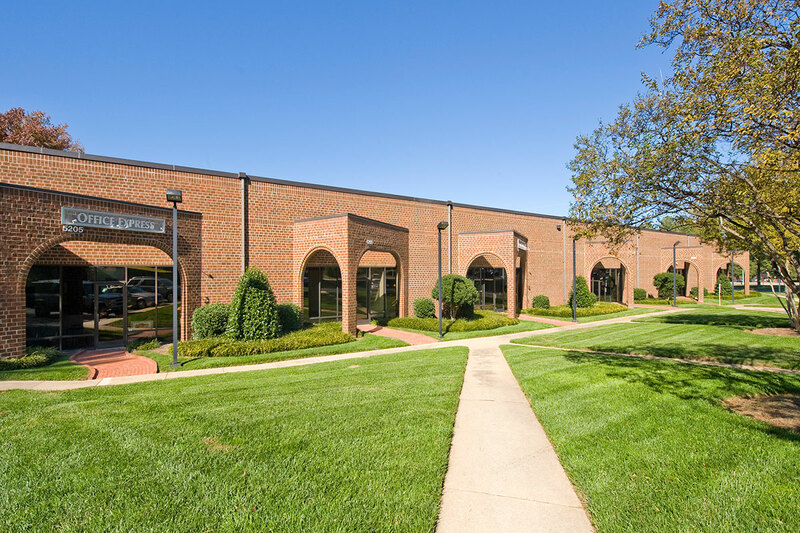 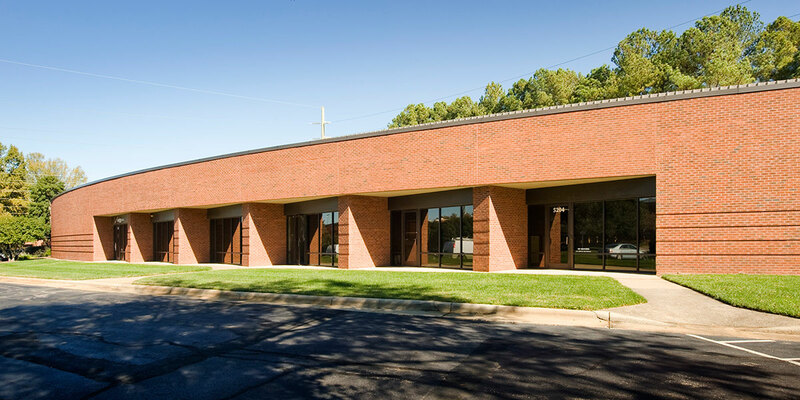 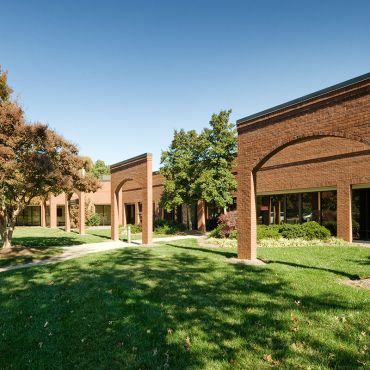 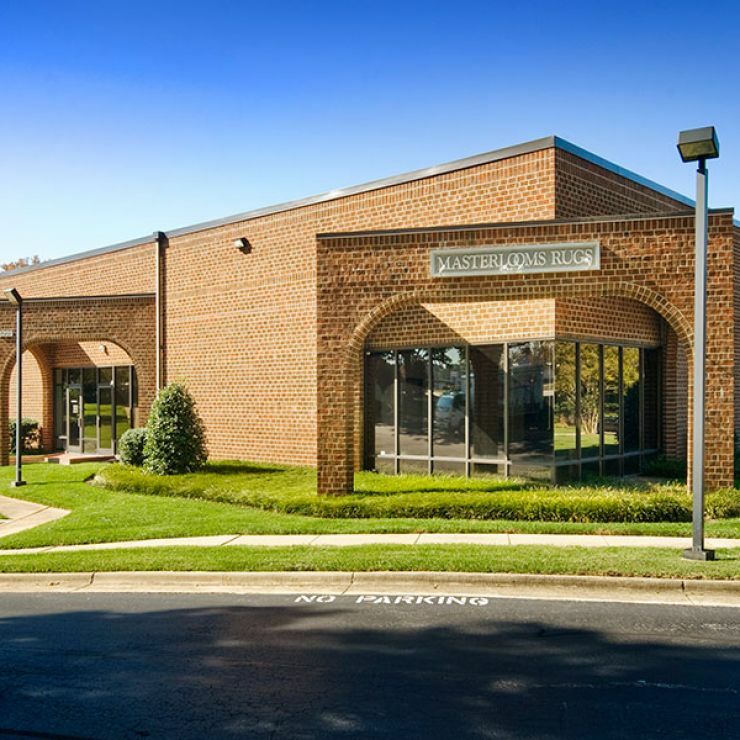 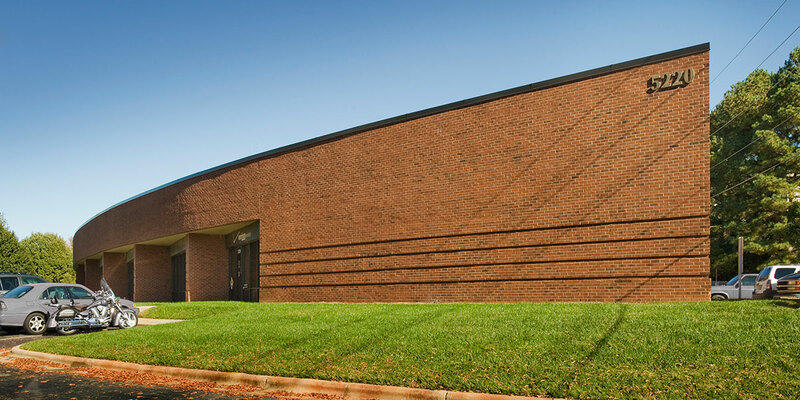 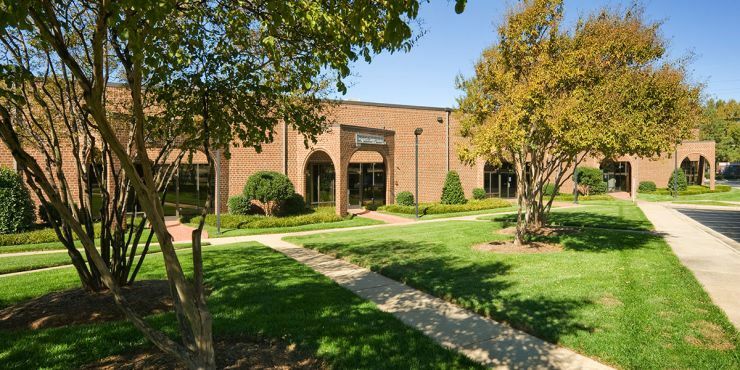 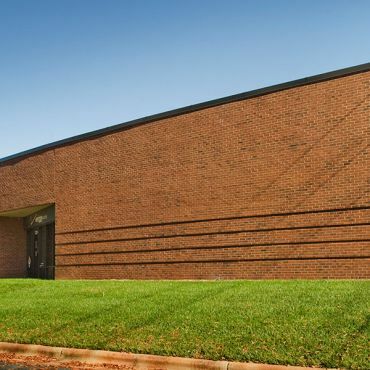 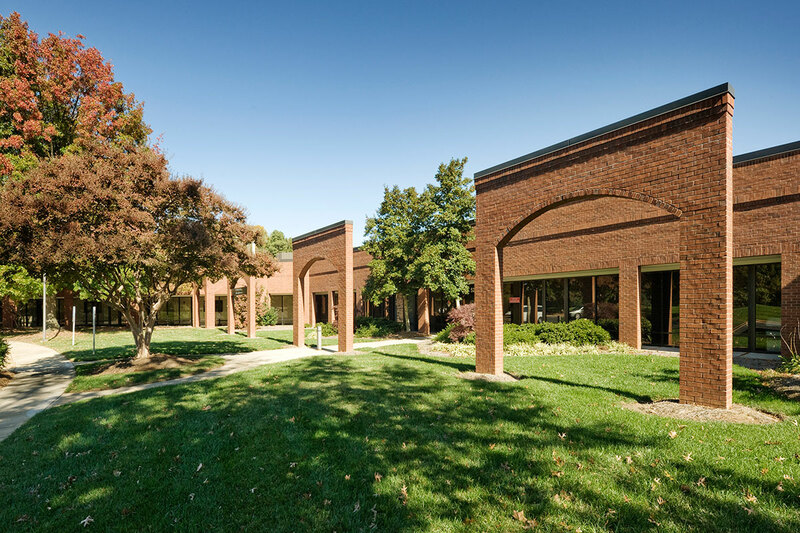 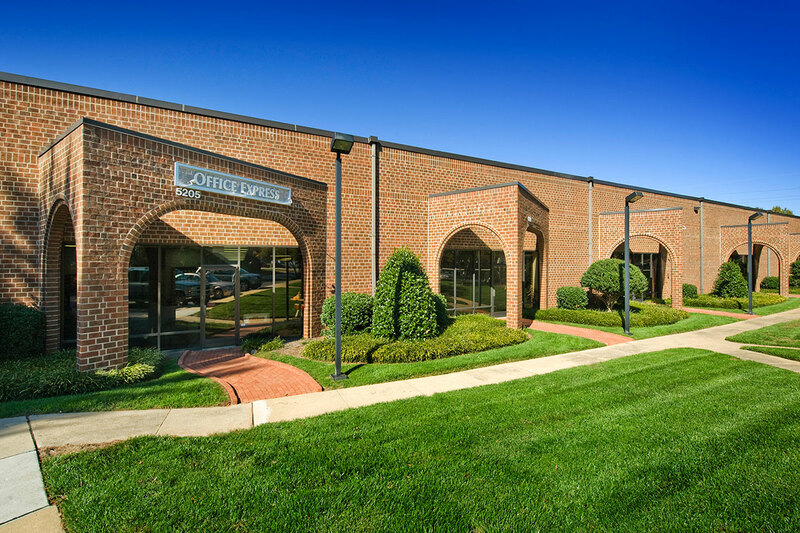 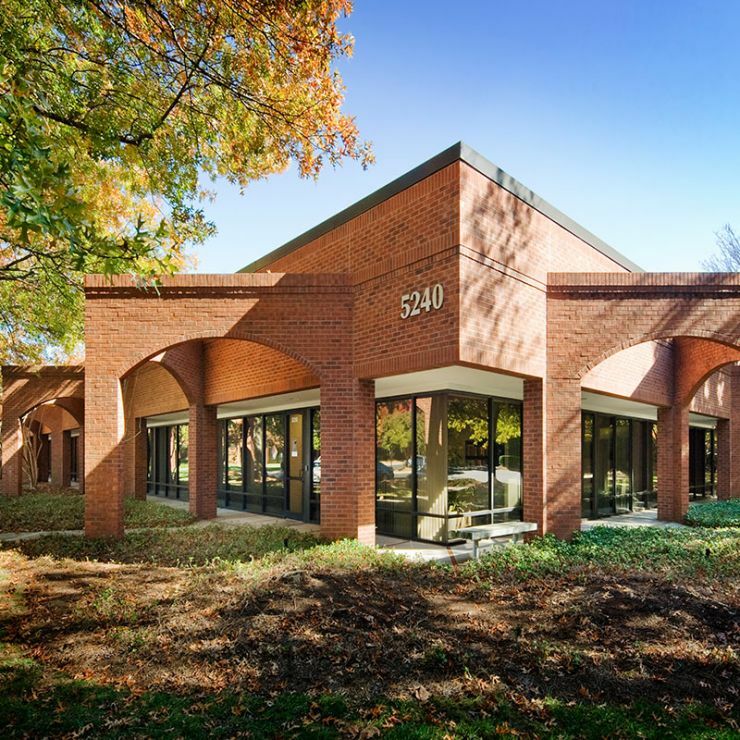 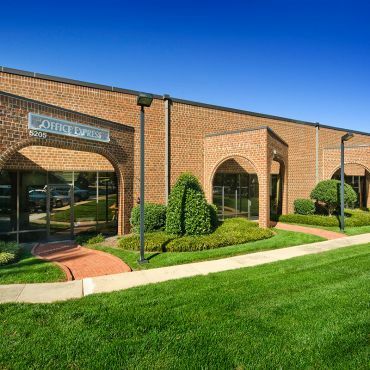 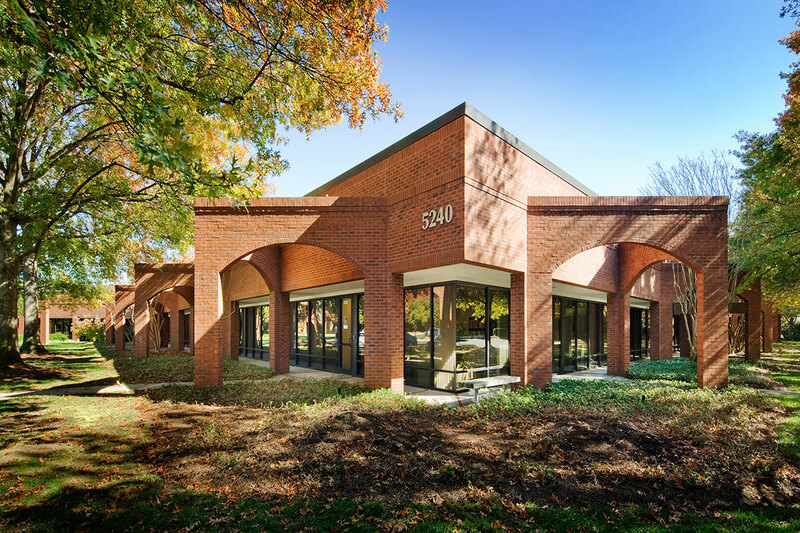 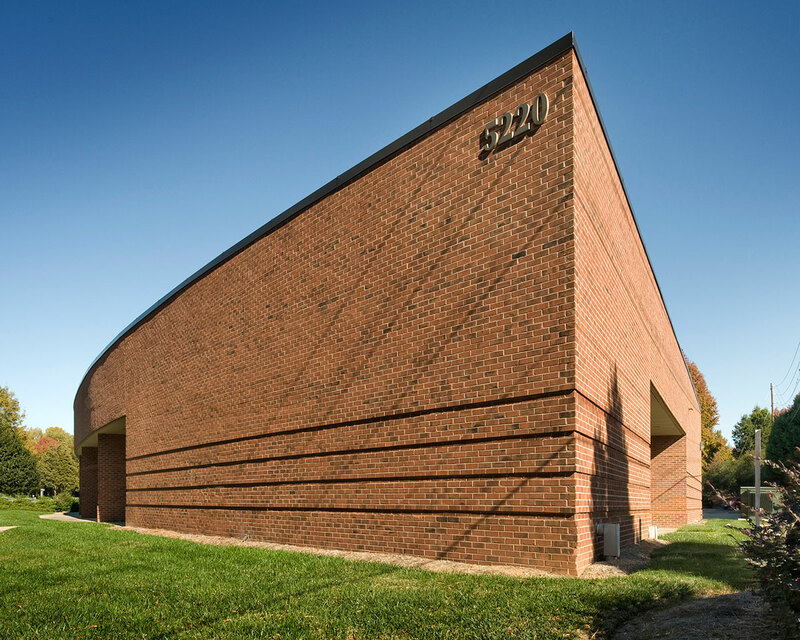 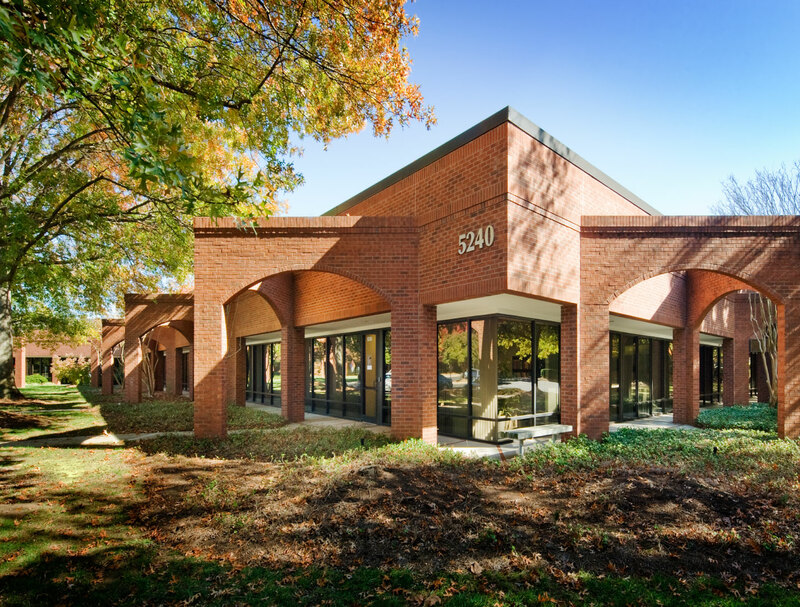 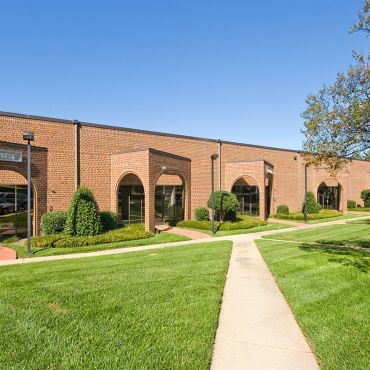 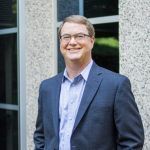 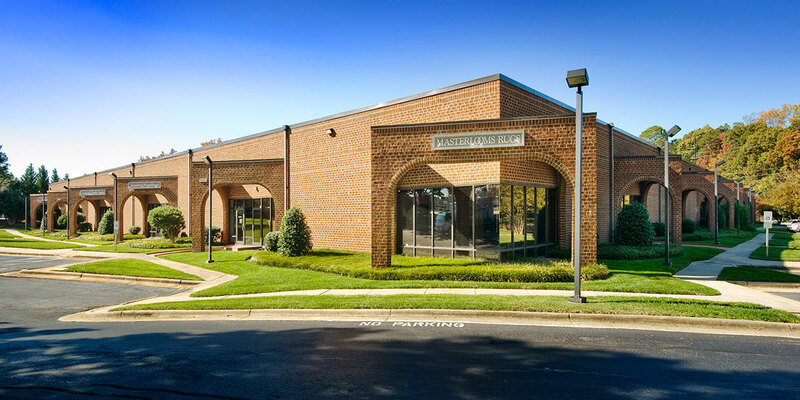 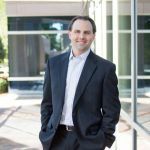 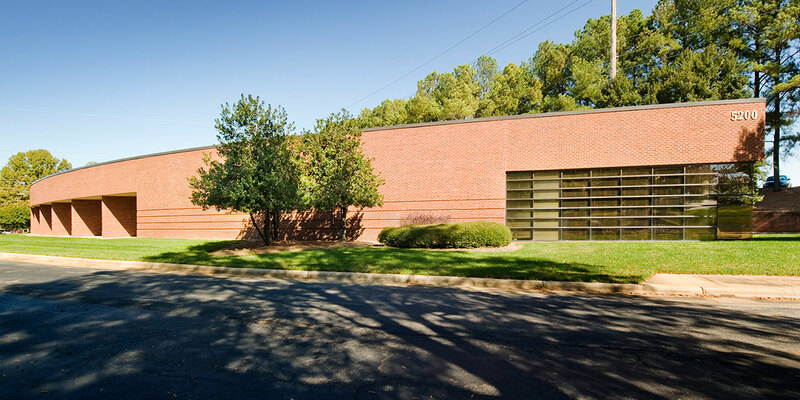 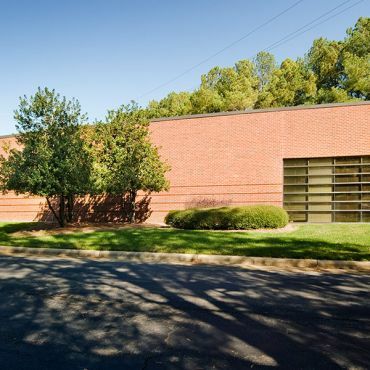 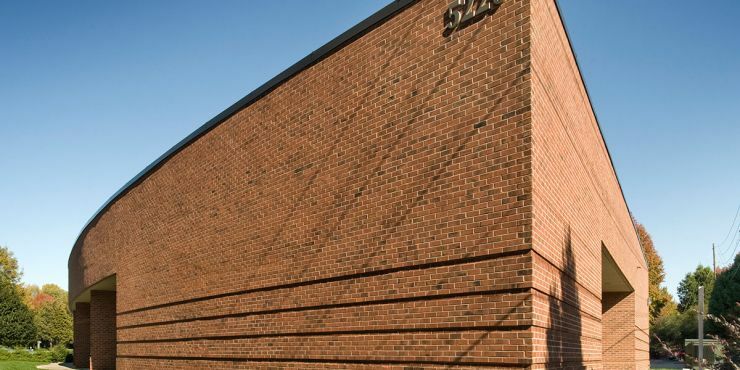 1 North is a five-building, 292,388 SF office and flex park located along Capital Boulevard in North Raleigh. 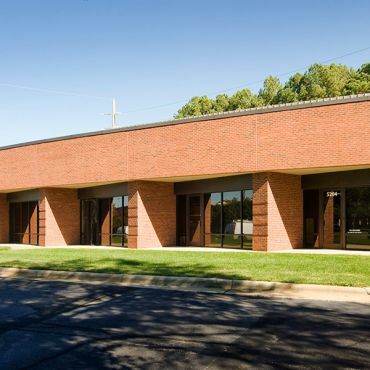 The park is situated on nearly 30 acres of land and offers easy access to anywhere in the Triangle via I-540 and I-440. 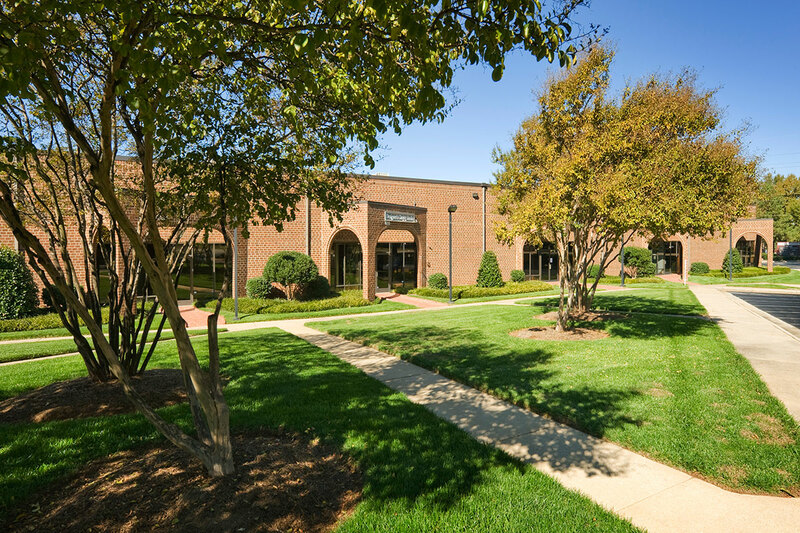 1 North is convenient to many retail and dining options, including Triangle Town Center.